Are your workloads ready for the cloud? Our team works with you to understand, define and document your unique requirements and create a roadmap strategy of moving applications and data to the cloud. Based upon a defined strategy our team conducts your move to the cloud. We help our clients with all Cloud migration models: Full , Phased and Hybrid. We help you plan and execute successful transitions to the right virtual or physical environment to help you develop applications faster. Transform and empower your apps. 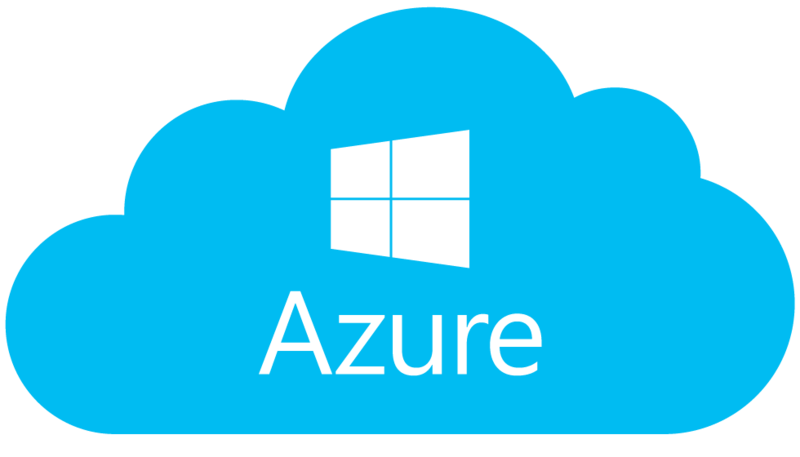 We are experts in implementing your existing products to cloud services such as Amazon Web Services, Microsoft Azure and Google Cloud. We can create, host and extend your apps on IaaS or PaaS cloud platforms. Our solutions can help you manage multiple cloud environments across public, private, and hybrid clouds, enabling the agility your business needs. We can develop support models to meet your needs, help you control operating costs, and focus on your core business priorities.